A new vision of ‘Three Sisters’ play will hit U.S. and UK cinemas. Theater company Stage Russia is known for its recorded performances which are shown in cinemas throughout the country. 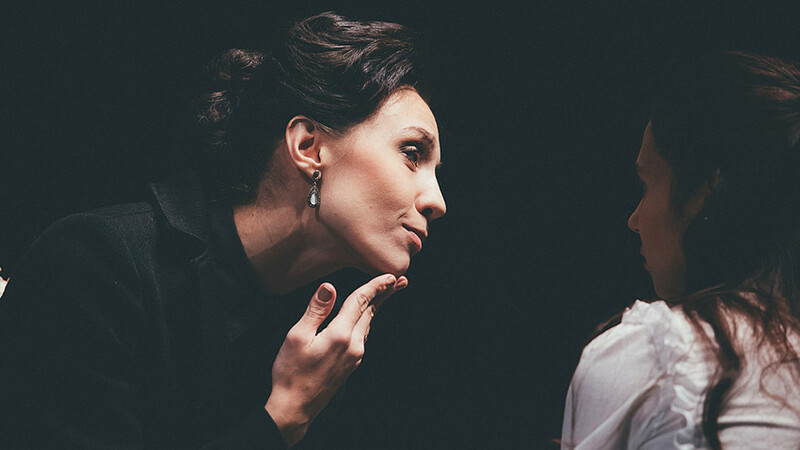 Successful screenings of the Vakhtangov Theater’s Eugene Onegin and the Moscow Art Theater’s The Cherry Orchard have drawn punters from far and wide – while this season’s premier is Three Sisters at Novosibirsk’s Red Torch Theater, but there’s a twist. The powerful play is about a trio of sisters – Olga, Masha, and Irina - who live in Moscow but escape to a provincial town. The play, directed by 32-year-old director Timofey Kulyabin, scooped a prestigious Golden Mask award for best cast and has made waves on stages in Vienna and Paris. Find the entire list of performances shown in cinemas on Stage Russia’s website.